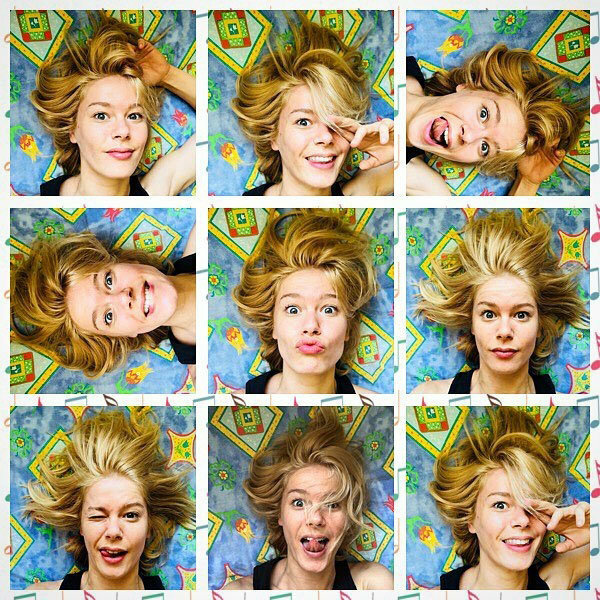 Biography: Burcu Biricik was born in My 4, 1989 in Antalya. She became Mediterranean Beauty at the Beauty Contest organized in Antalya in 2006. After Burcu Biricik won an award at theatre fest while she was going to high school, she decided to do theatre professionally. While she was studying at Ege University, she also took acting lessons at Bornova Municipality City Theatre. 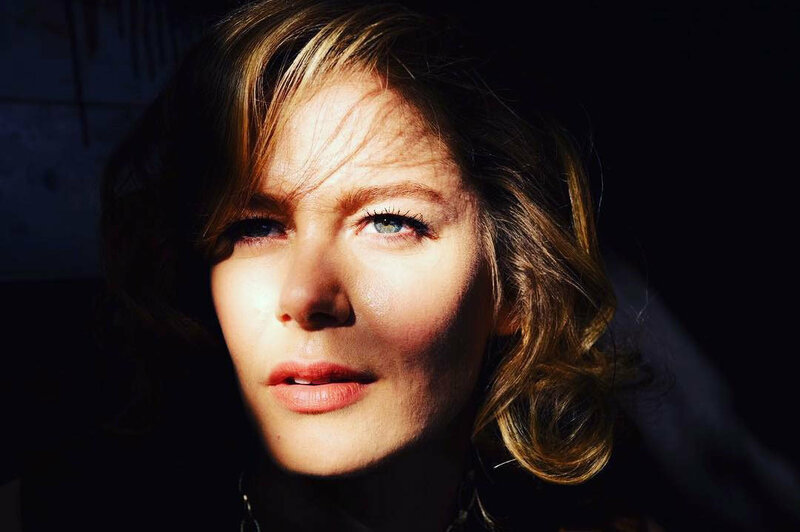 Burcu Biricik started her acting career at Bornova Municipality City Theatre as an intern. She took part in various theatre plays such as Burada Ikinin Biri, Yasli Hanimin Ziyareti, Gozlerimi Kaparim, Vazifemi Yaparim and Yedi Kocali Hurmuz. 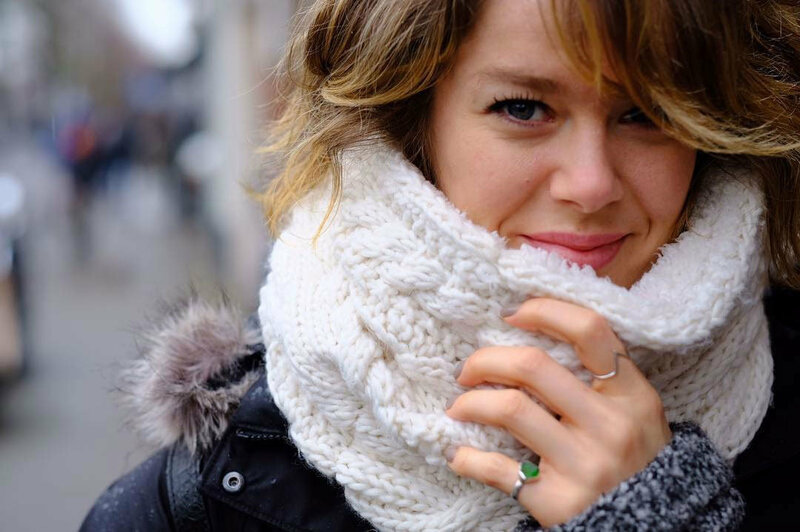 Burcu Biricik started her acting career on TV with a supporting role in Turkish drama named Macolar (broadcasted in tv channel Show TV). In 2011, Burcu Biricik attended a TV show “Actor School” (Artiz Mektebi) which is a competition about acting skills and she became the 1st ranking. 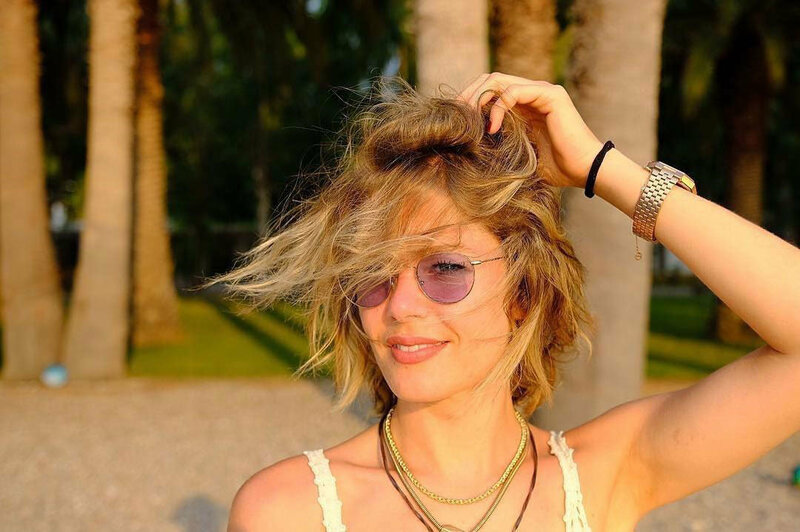 Burcu Biricik took part in many tv projects but she became very popular with her role in popular Turkish drama Flames of Desire (Hayat Sarkisi).